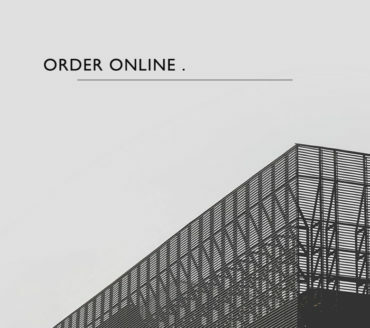 Simply add your desired items into cart on our website and click on “Submit request” when ready. Our friendly sales rep will be in touch with you within 24 hours. 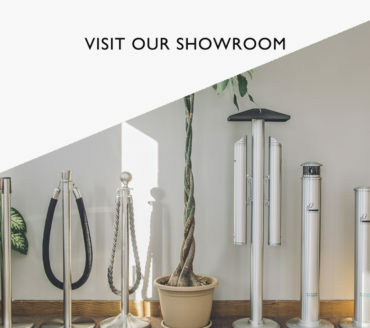 We are here to help you select the perfect stanchions for your needs. Please call 1-877-305-6638 (Canada/US) or 905-305-6638 (Local) through Monday to Friday, 9 a.m. to 5 p.m. for inquires. Our showroom is located on Unit 3, 140 Bentley Street, Markham, Ontario L3R 3L2, open Monday to Friday, 9 a.m. to 5 p.m.. Your are always welcomed to visit us! Shipping charges are calculated based on the actual weight, distance traveled and type of shipping service you specify (if applicable). To assess shipping cost, please provide us your postal code and the quantity of the item(s) that you would like to order. For all in-stock items, we will ship out your orders within one (1) business days. Most orders will be shipped via FedEx or UPS. 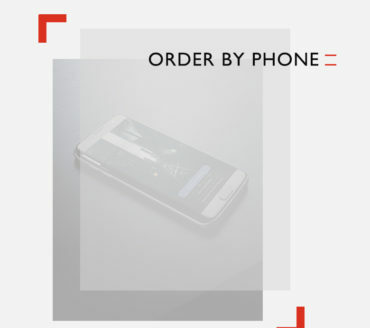 While transit time depends on your location, you will be able to track your order with our tracking number provided. Kindly contact us for rush orders prior to purchase. We will try our best to expedite your orders, however express service is not guaranteed in peak season. My shipment is damaged when received. What do I do? It is the purchaser’s responsibility to inspect shipment at time of delivery and note any damage on the bill of lading or delivery receipt. Please open and inspect all packages for damage IMMEDIATELY upon delivery. For Freight Shipments: Note any damage to the packaging on the bill of lading before the driver leaves. Save ALL packing materials. This includes inner and outer boxes and all packing materials. If possible take pictures of the damaged product and packaging. Due to the limited time frame for us to file a claim for shipping damage, any damage not reported within three (3) business days of delivery becomes the responsibility of the customer.